To sip from the carton of the spectre’s image itself leaves traces of ephemeral traumas on the lips of all children. In the 1980’s American media empires were consumed with the spectacle of fear. Not unlike today, the 1980’s were a fertile time for fear mongering. It could be due to Reaganism, the proliferation of the news with more syndicates, or perhaps the general anxieties of a consumerist society under the global endemic of nuclear warfare as exactingly portrayed by the nuclear Doomsday Clock. The United States was the society at the apex of the global chain, with the threat of the American Dream beginning to pop and fizzle under the spotlight of its forthcoming dissolution. There was the great satanic panic, the serial killing epidemic, and the Halloween night terror known as the razorblade in the apple. All of these pointed to a system in which though very real, the minority debacle of each panic created not only fear, but a sort of self-perpetuating myth of fear that when considered by the nefarious potential perpetrator, could be argued, spurred on more of the same, seen particularly in the satanic panic. There is however one very real, if over-emphasized sociological predicament of the spectacle of abducted or missing children. 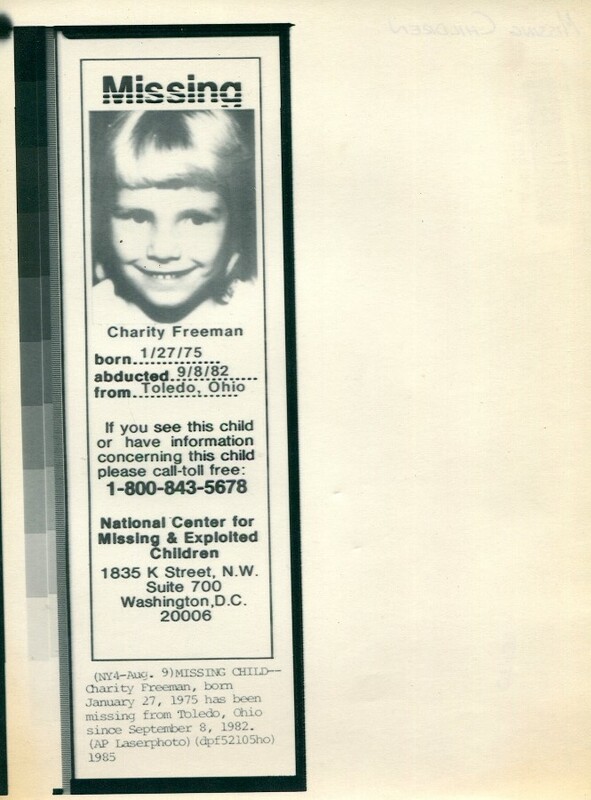 The missing children campaigns began in 1984 by the National Child Safety Council. 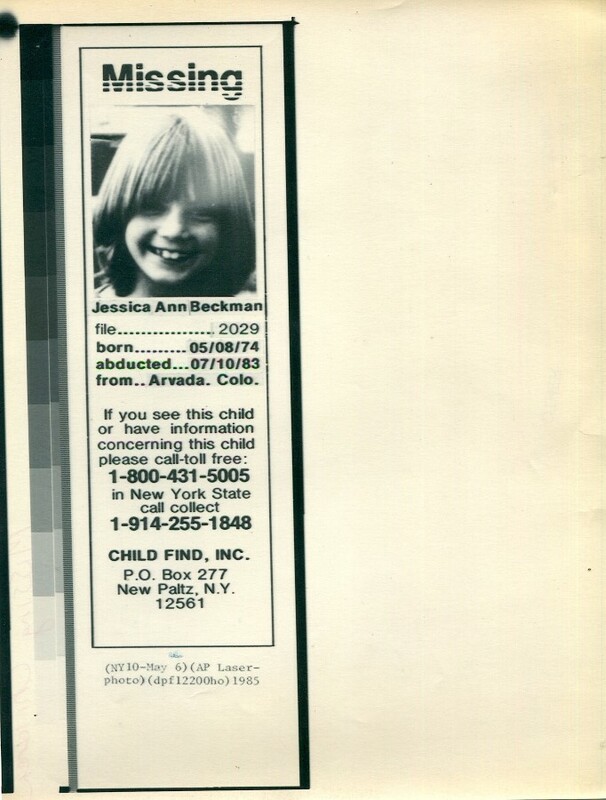 The council is best known for their program of placing images of missing or abducted children on milk cartons. 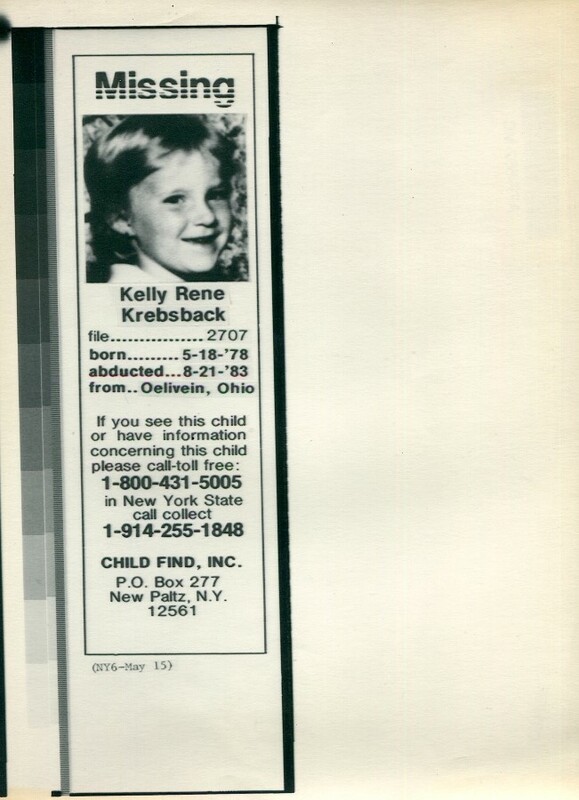 The aim was simply to help find these children, but also make families aware of the epidemic. These milk cartons were a ubiquitous staple of American life. 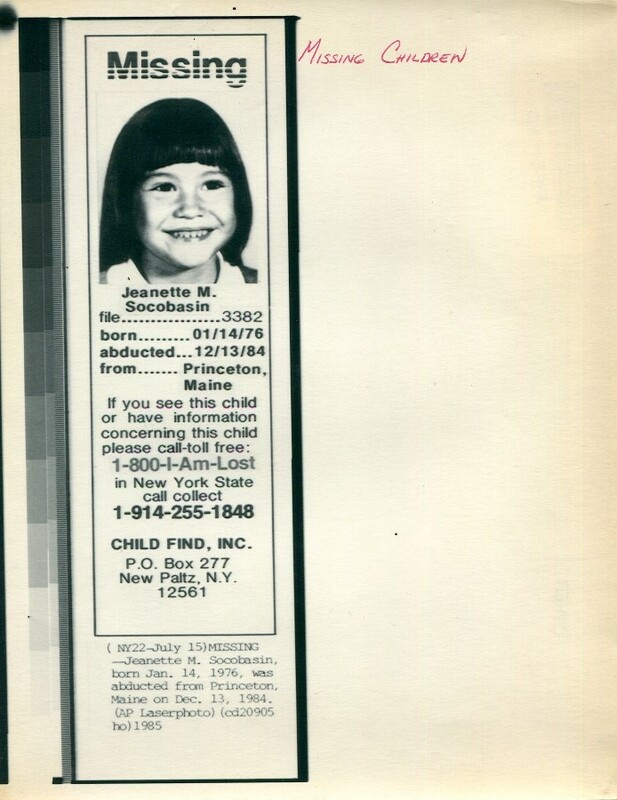 Children would pour milk into their cereals every morning before school from the cartons with heads of missing children printed on their sides with an eerie familiarity. To sip from the carton of the spectre’s image itself leaves traces of ephemeral traumas on the lips of all children. The portraits of the children were usually taken from the missing’s school photographs adding another layer of uncomfortability to their relic-like status as consumer good and epitaph of hope. The portraits of the children were usually taken from the missing’s school photographs adding another layer of uncomfortability to their relic-like status as consumer good and epitaph of hope. School programs would also ambitiously add these cartons to their own luncheon programs, a continual reminder of the possibility of loss and uncertain futures. 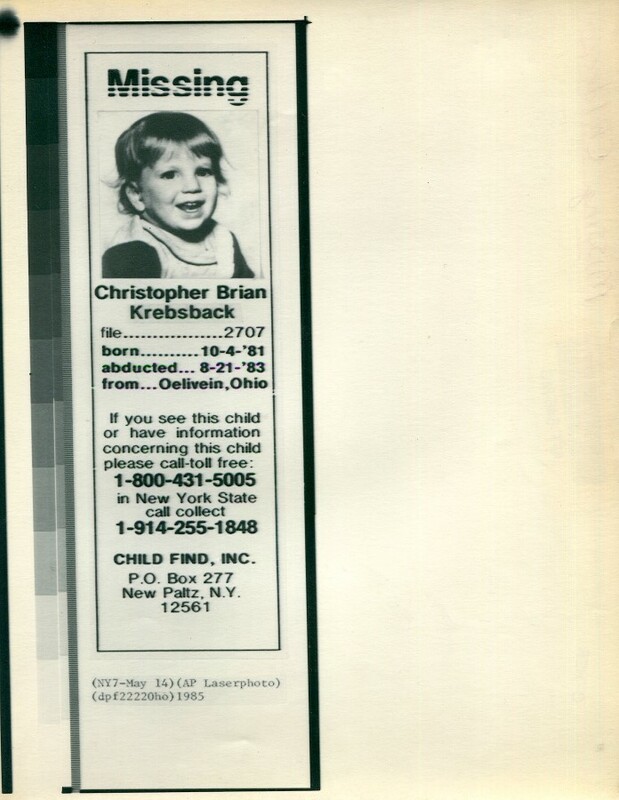 The key example, that is to say unfortunately, most popular lost child was Etan Patz. 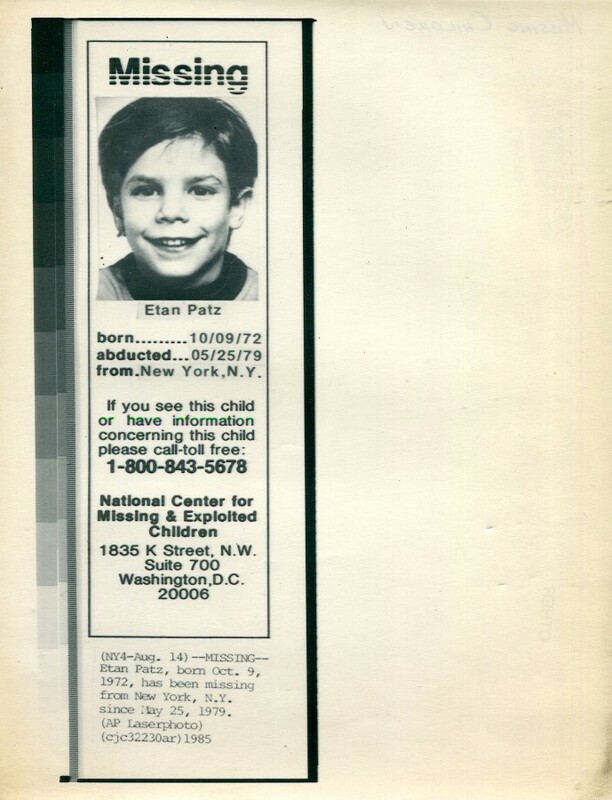 Etan Patz’s family would be the most vocal and hard working family who would bring their son into the national spotlight. He became the poster child for lost children, if not their patron saint. His face adorned countless cartons and national news programming for years. 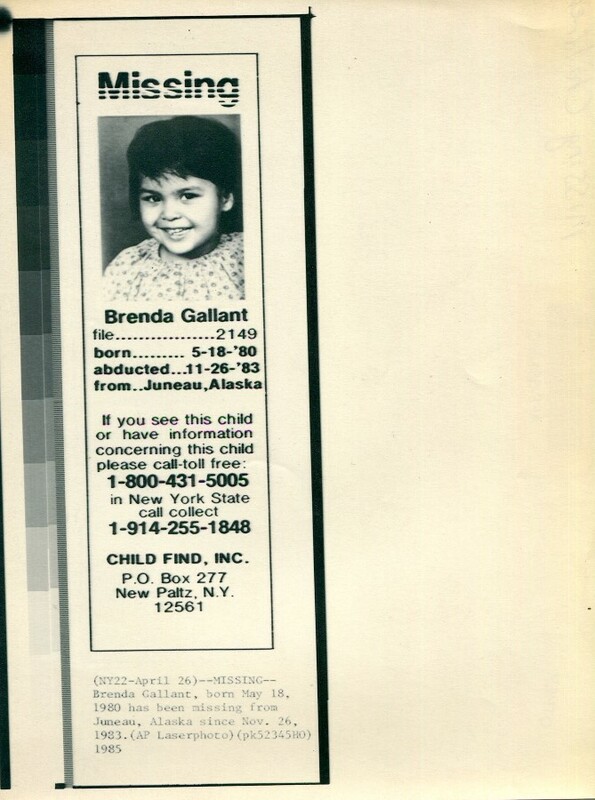 These disposable milk cartons that featured Patz would go on to create an impressively uncomfortable effigy to the potential of loss and were designed to promote awareness, but I cannot help but think that within their ubiquity, they had the potential to promote more abductions and more missing children. When I hypothesize about this, I am trying to say that many of the problems with “scare” cultures in the 1980’s; the copycat or the doppelganger crime would be that though devised for awareness and mediatized fear, it could instead be a passageway for further crimes. If the worst thing in the world is to lose a child, would it not then be worthy of consideration for the criminally-minded to strike fear into the hearts of society to get what they wanted by negotiating this territory by a previously un-thought of act of abduction? It is a speculative thought to say the least, but then what monument to reason is not? Posted in Featured and tagged 1970's, Archive Highlights, Brad Feuerhelm, Crime, Culture, doomsday clock, Etan Patz, Homicide, milk carton, missing children, nuclear threat, Satanic, Satanic Panic.